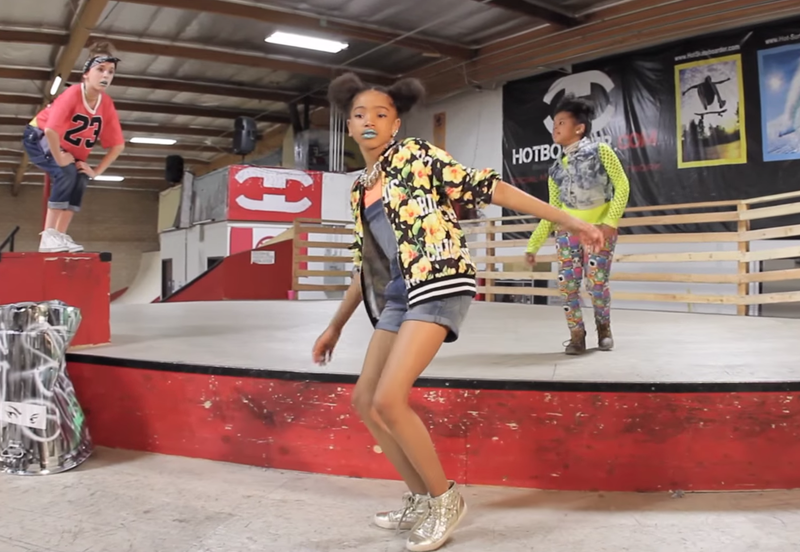 12-Year-Old Dancer Kyndall Harris Kills Silento's "Watch Me"
Home dance Kyndall Harris watch me youtube 12-Year-Old Dancer Kyndall Harris Kills Silento's "Watch Me"
12-year-old Kyndall Harris is a natural born star. The energetic young dancer recently put her own spin on Silento's "Watch Me" and we're loving how she personalized the dance craze! She has also released other videos of her dance moves including an amazing performance to Janet Jackson's "Feedback." We can't wait to see what else Kyndall has in store! Watch her performance to Silento's "Watch Me" below. Alexis Jackson is an editorial assistant at For Harriet.